Look behind the iron curtain with this collection of films from the communist world. 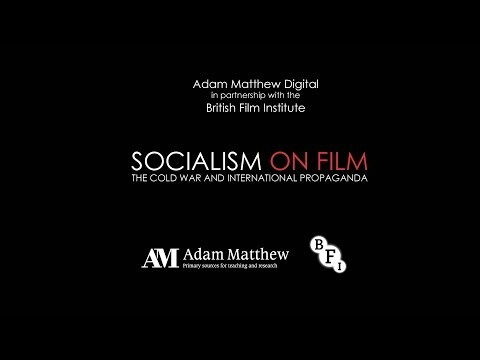 Sourced from the British Film Institute (BFI), Socialism on Film documents the communist world, from the Russian Revolution to the end of the Cold War. This unique collection of documentary films, features and newsreels reveals all aspects of life behind the Iron Curtain, as seen by filmmakers from the USSR, Vietnam, Cuba, China, East Germany, Eastern Europe and more. Providing a counterpoint to Western perceptions of communist states and their actions, the films illuminate how socialist countries saw themselves and the world around them during the major political and social events of the twentieth century. 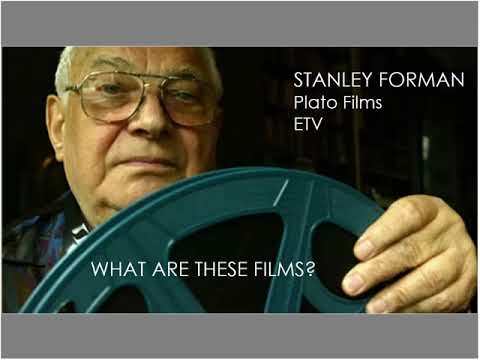 The footage was originally sourced from communist states, then versioned into English language for private distribution in Britain and the West. This is the largest film collection of its kind to survive in Western Europe. The films have been conserved, digitised from the original 16mm and 35mm reels, and are fully transcribed and searchable. Watch first hand the Soviet fears on President Reagan’s Star Wars defence initiative. Operation Teutonic Sword is an East German documentary film examining and exposing figures of authority in the FDR. It was banned from general release in Britain due to its allegations about NATO general Hans Speidel. Lenin and the progress of the Russian Revolution are memorialised in the titles including Lenin is Always With Us. The Vietnamese perspective on the war with the US is shown in titles such as War as We Saw It and the Pilots in Pyjamas series. Science documentaries like Attention Weightlessness discuss Soviet space exploration and cosmonaut training. Second World War documentaries such as Feat of Moscow and feature films like On the Way to Berlin reveal the way in which the Soviets remember their war and its significance to their present. Featuring Latin America, Island Ablaze looks at the Cuban Revolution and its benefits and Compañero: Victor Jara of Chile is a BAFTA nominated film about the folk singer and the aftermath of the Chilean coup of 1973. Chinese cultural endeavours are showcased in documentaries such as Actors in the Making and the Peking Variety Artists. The collection consists of digitised film from 16mm and 35mm reels. The genres include documentaries, newsreels and feature films.